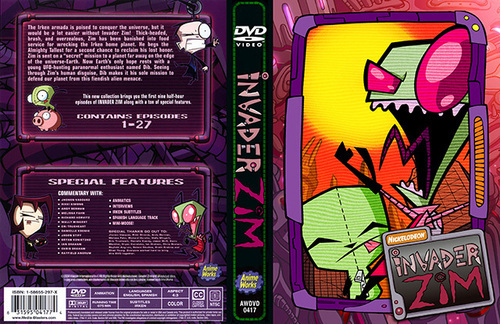 invader zim game. . Wallpaper and background images in the michezo ya video club tagged: video game awesome. This michezo ya video photo might contain anime, comic kitabu, manga, cartoon, and mkono. its not a game,its a DVD!! !